Feb 01, 2016 (LBO) – IBM has acquired a cloud-based video streaming service Ustream, to extend its cloud platform to unlock the value of video, a rapidly-evolving digital media. Ustream streams live and on-demand video to about 80 million viewers per month for customers such as NASA, Samsung, Facebook, Nike and The Discovery Channel. With this acquisition, Ustream joins the newly-formed IBM Cloud Video Services unit that combines assets from IBM’s R&D labs. 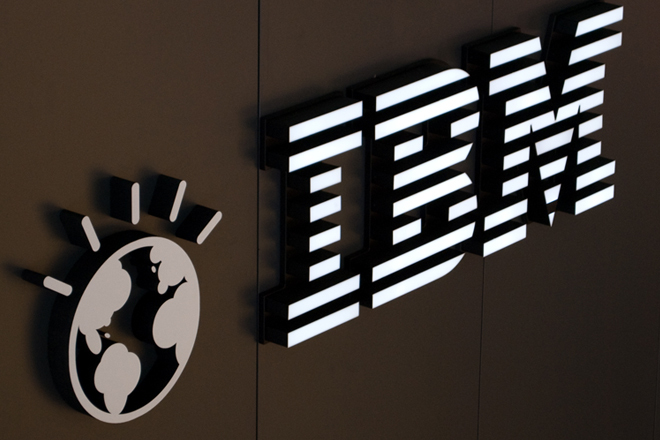 The Cloud Video Services unit will target 105 billion US dollars opportunity in cloud-based video services and software, according to IBM estimates. “Video has become a first-class data type in business that requires accelerated performance and powerful analytics that allows clients to extract meaningful insights,” said Robert LeBlanc, Senior Vice President, IBM Cloud. Video has now become a primary method for engaging with customers and employees through a wide range of media assets, including webcasts, conference keynotes, training & education webinars, customer care, how-to videos, and more. As a result, clients across industries require a secure, scalable, and open cloud-based solution to manage video services. This is especially significant given researchers estimate that 80 percent of the world’s data is unstructured and dark to computer systems that cannot effectively manage or exploit it. “Video is the most powerful and emotional medium,” said Brad Hunstable, CEO, Ustream. Ustream is headquartered in San Francisco, with a development office in Budapest, Hungary, and data centers in San Jose, Calif.; Amsterdam; and Tokyo.